In this tutorial I’m going to show you how you can create a simple WordPress shop using a popular photo gallery plugin (NextGen Gallery) and WP eStore plugin. 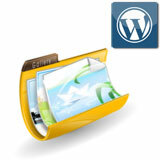 In this tutorial I am going to show you how to create a beautiful digital photo store on your WordPress blog using NextGen Gallery and WP eStore plugins. 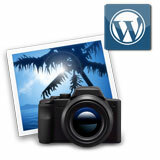 I have already covered the basics of setting up a photo gallery in wordpress here.